I am closing out my 2013 posts that I never got around to posting! 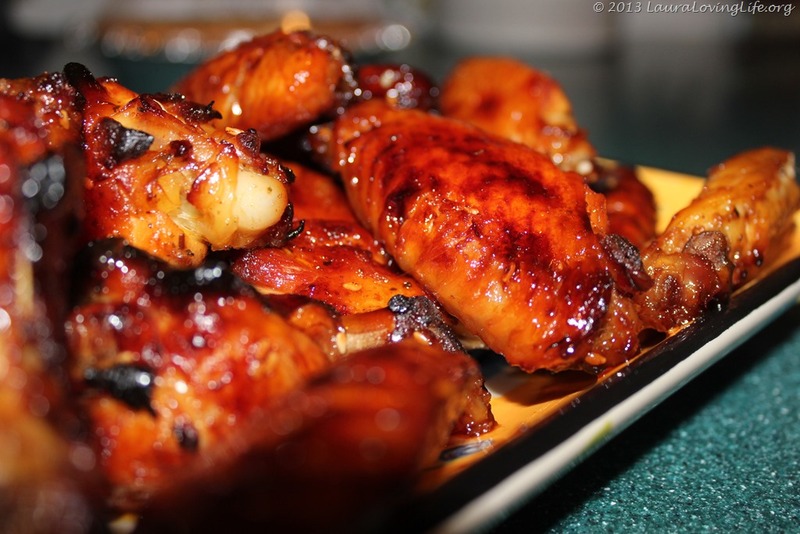 Here we have a great recipe for sweet and spicy wings. I have never been a big enthusiast of wings, unless they are from outback, or this great place called Underdogs in Pennsylvania. 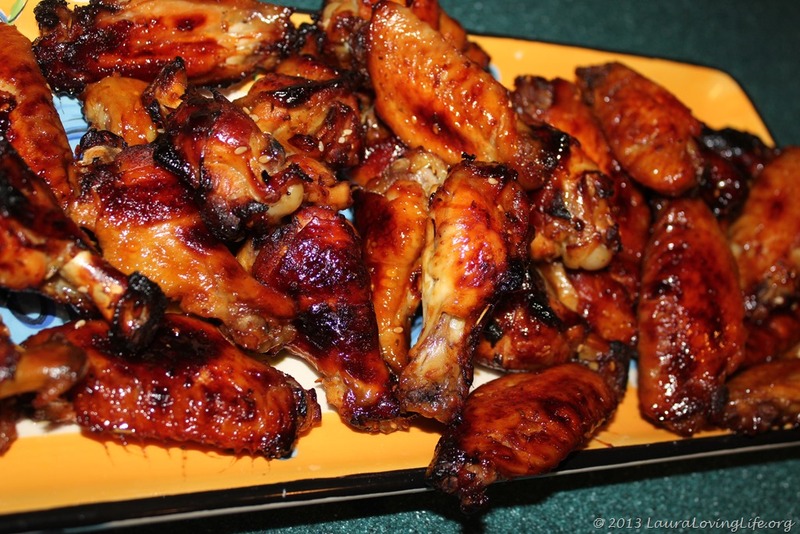 What they both have in common are they make wings with a dry rub, and they are so crispy it is addicting. I remember shopping just before the holiday break and thinking I wanted to make foods my family loves. Wings are high on the list for them and they just happened to be on sale, so it was a definite win win. I made the sauce with what I had on hand and they came out great. Not sure if this is how they are traditionally completed but it worked for me and I will continue to make them this way. I used one large family pack of wings. 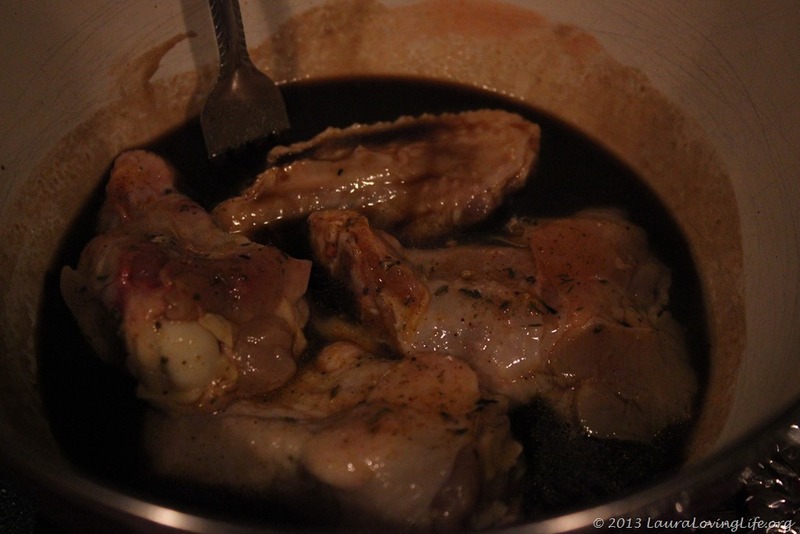 The above ingredients get mixed together and the wings are to soak in it for at least 2 hours. 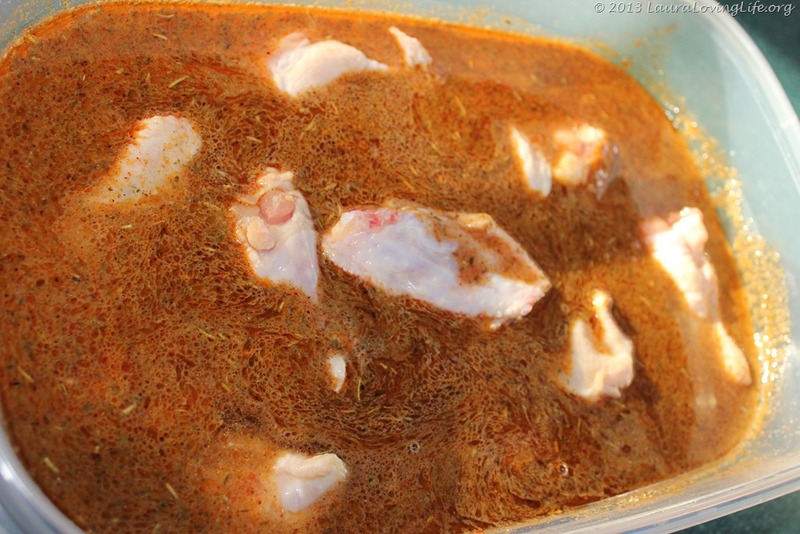 For the cooking marinate you will need. Mix all the ingredients together and make sure to coat all of the wings. 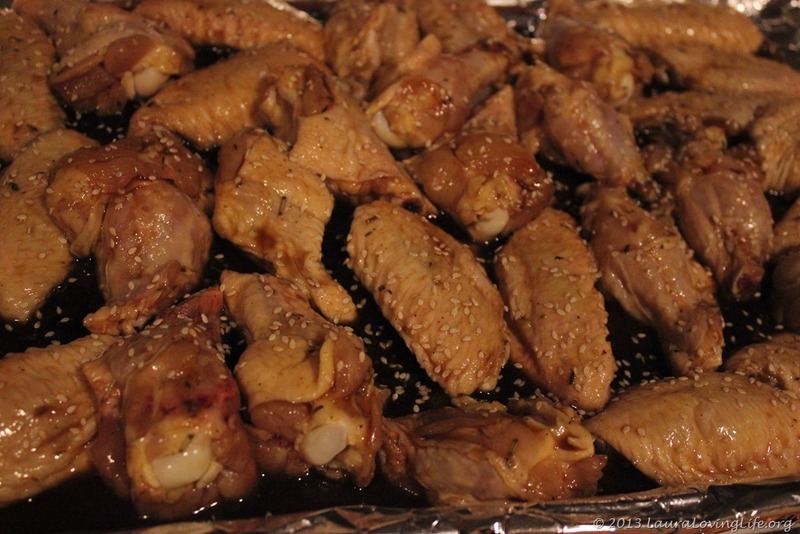 Lay them flat in a glass cooking dish, pour remainder of the sauce over the wings and cook in a preheated oven at 425. 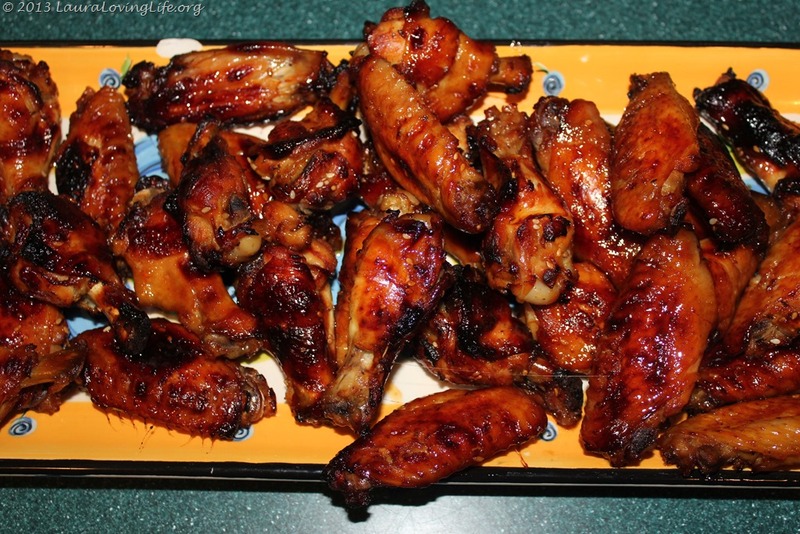 Cook for 15 minutes, turn all of the wings and put back in for fifteen minutes. 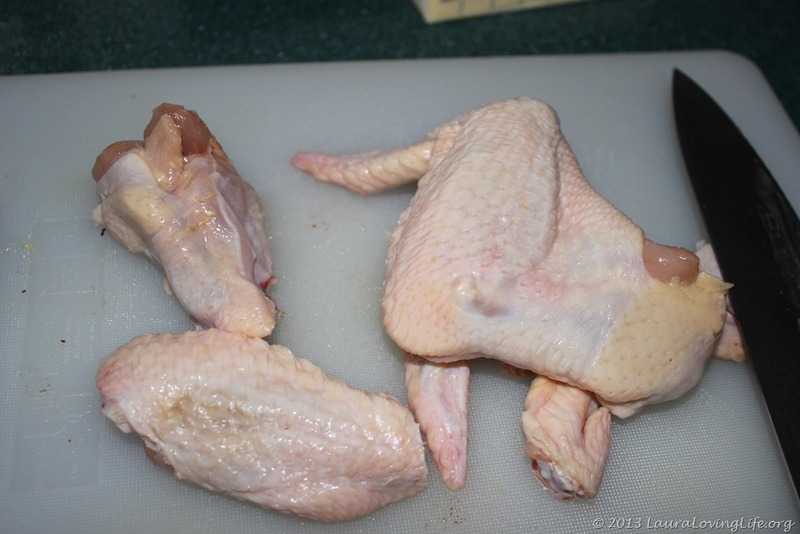 After this initial time I would turn them every ten minutes until they get to the crispiness you want to achieve. This was deliriously good. Not one was left and of course my daughter wanted to make sure we all got a fair amount, so she patrolled how much any one person had =) I will certainly be making these again.